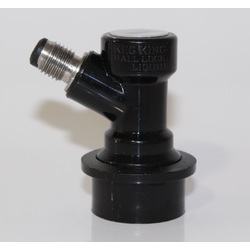 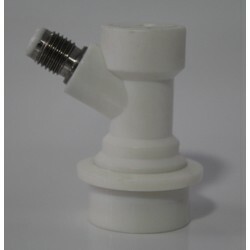 Coupler Gas 5/8 ball lock adaptor - This part allows you to change the gas line barb fitting to a ball lock disconnect post on a commercial keg coupler. 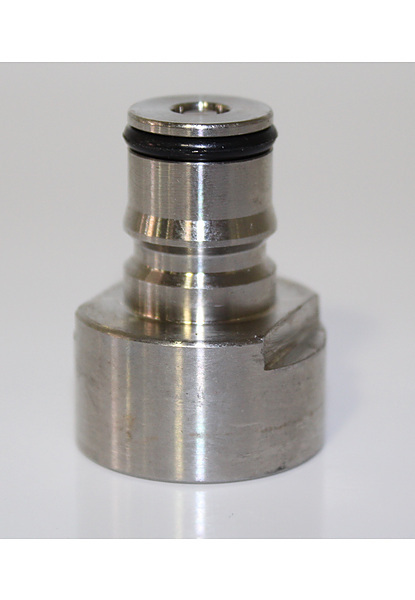 The fitting has a 5/8\" female thread on the inside. 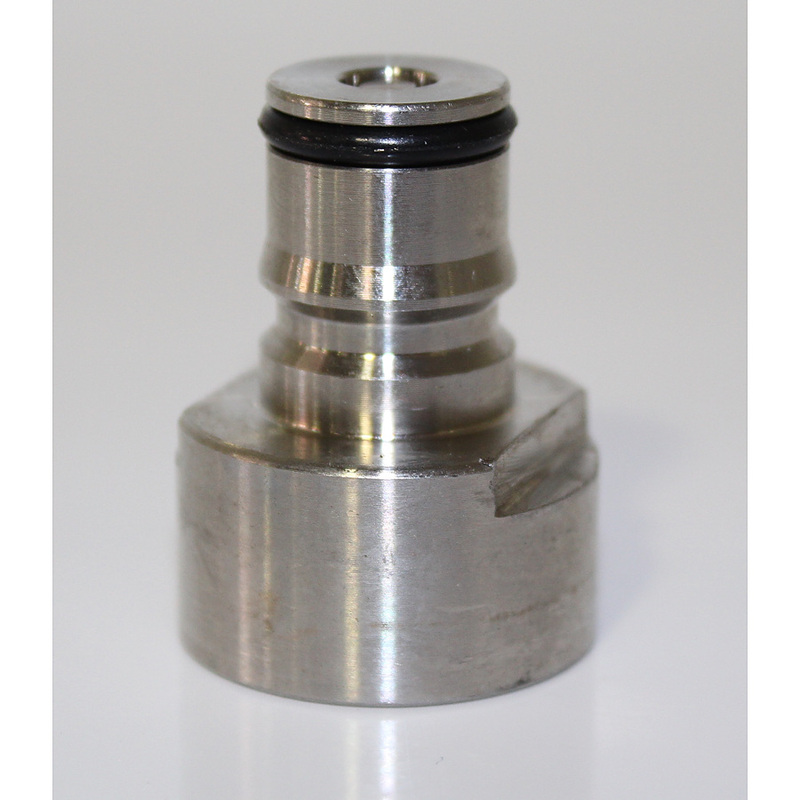 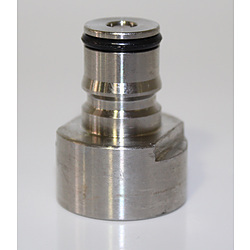 Coupler Gas 5/8 ball lock adaptor - This part allows you to change the gas line barb fitting to a ball lock disconnect post on a commercial keg coupler.The fitting has a 5/8\" female thread on the inside.